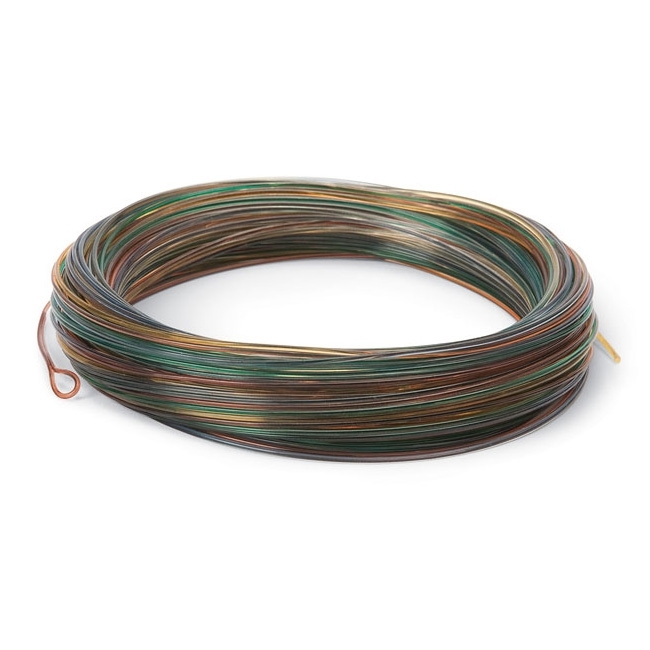 Cortland 444 Classic Clear Camo Intermediate Fly Line - 30yds. The 444 Clear Camo is made with a supple, cystal clear intermdiate coating over a subtly mottled monofilament core that we extrude and dye with earth-tone tints right here in Cortland, New York. The result is one of the most popular and effective clear intermediate fly lines for stillwater angling in the world. 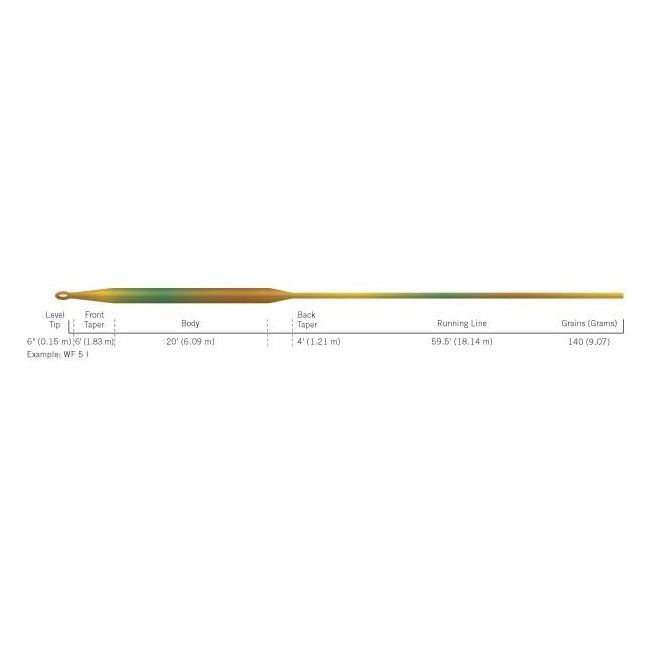 It blends in with any sub-surface environment to virtually disappear in the water while slowly sinking at 1.25" to 1.75" per second. Supple in the coldest water, it's ideal for shallow water fishing for spooky trout. A welded front loop makes rigging leaders fast. Easy to cast and shoot a typical Cortland line.